Magnesium prill beads were originally developed for cleaning up nuclear reactor waste water. Today we utilize them in the bottom of the bottle set that sits on the top of our water cooler or water dispenser.The quality of the water we drink out of our water cooler or water dispenser has a major impact on our health as it influences 70% of our bodies composition. 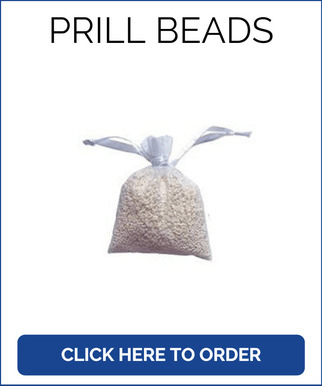 Genuine premium live water magnesium prill beads are an economical way to enjoy pure clean drinking contaminate free awesome water in your water cooler or water dispenser in your home, office or workplace. 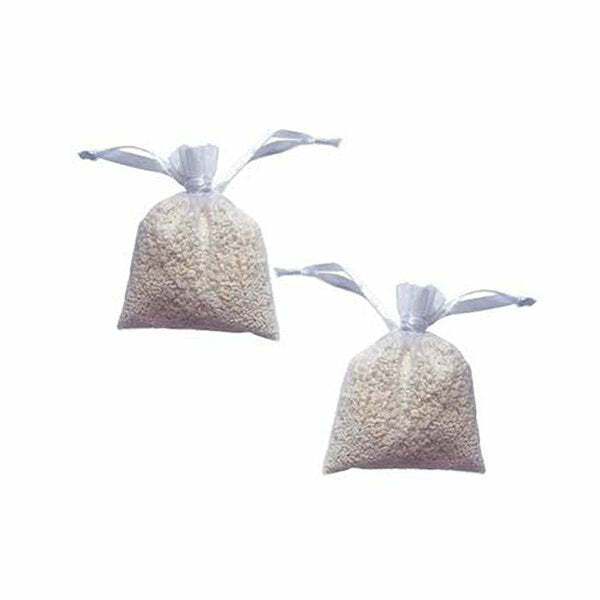 They are also made of premium quality magnesium oxide which is produced from naturally occurring salts of magnesium found in hard to reach rich brine deposits located approximately 2500 feet below ground level. Genuine Premium Quality Magnesium Prill beads purify, energize and restructure everyday water into awesome alkaline water. Awesome water from living magnesium prill beads is PH balanced to approximately 7.4 & when used in conjunction with your awesome benchtop water cooler or our awesome freestanding water cooler, you need to purchase one pack which contains 2 x 85g bags of genuine premium quality magnesium prill beads. 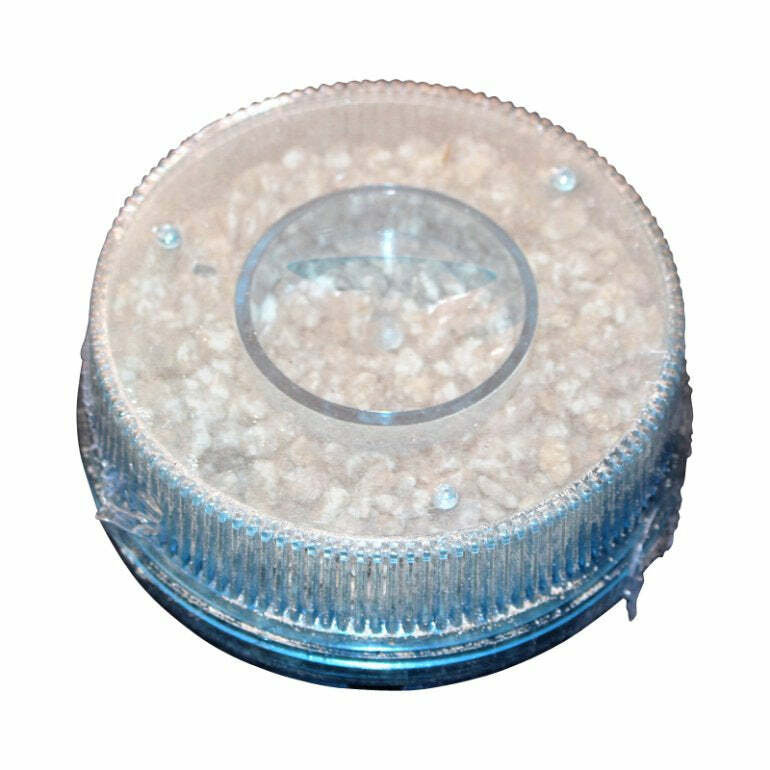 Simply wash the genuine premium magnesium prill beads under water to remove any dust then place in your bottom bowl of your water cooler or water dispenser for your home office or workplace and allow to sit overnight. This creates your awesome living alkaline water then just keep topping up your bowl as normal with regular tap water. Magnesium prill beads do not wear out or dissolve. There is no need to replace them so your purchase is once only which is unbelievable value.